The highlight of the dog year is here…Crufts 2017. 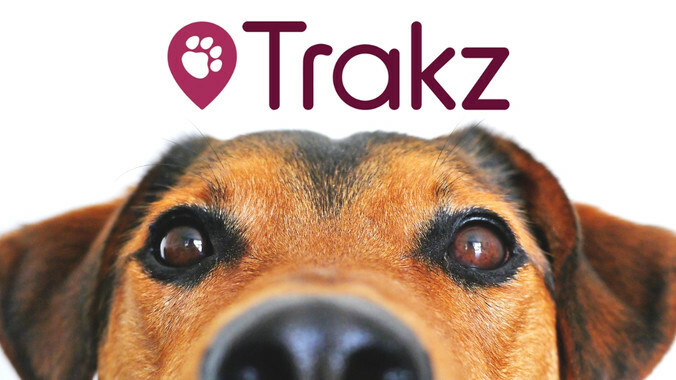 TRAKZ will be there for one day only – Saturday 11th March - look out for us in our TRAKZ hoodies and see if you can win one of our unique pet tracking and activity collars. 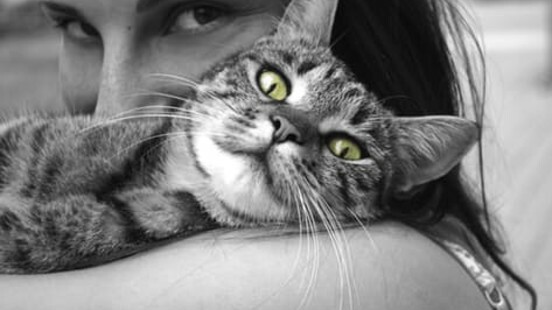 TRAKZ’s aim is to make lost dogs and lost cats a thing of the past. TRAKZ is a unique pet collar offering a GPS tracking system linked directly to your phone via an app that identifies the exact location of your pet at any given time. 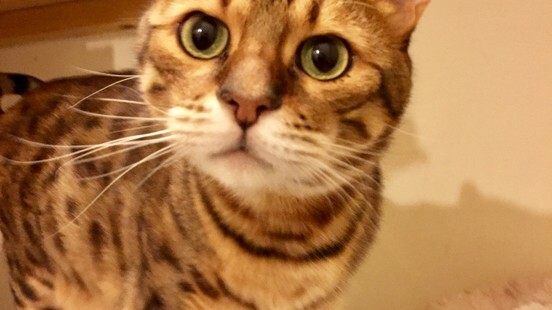 Ever wondered what your furbaby gets up to when out and about? TRAKZ keeps you informed of their exact location and activity levels and should the worst happen as long as they are wearing their TRAKZ collar you can find their exact, real time location.